One of the UK’s largest golf developments. 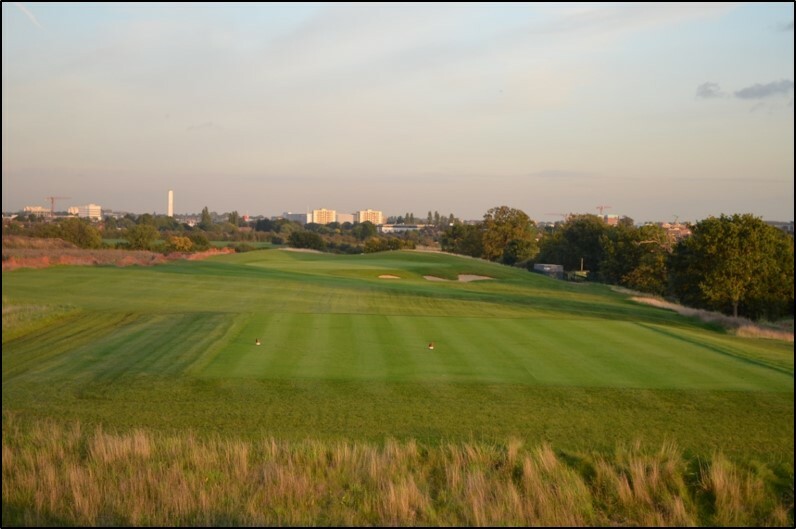 Golf Kingdom in Romford, Essex, opened in June 2017 and represents a new way of attracting golfers and families to an environment that is inclusive, affordable and, above all, fun. 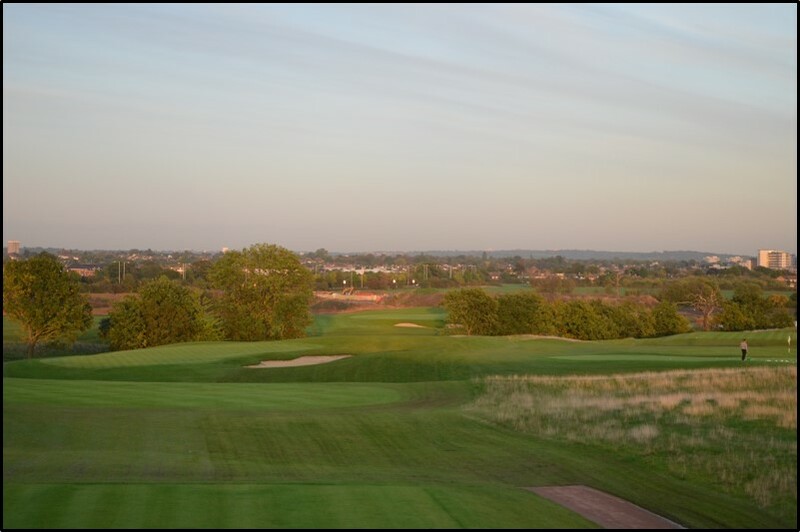 It is the UK’s largest Adventure Golf facility – an outdoor activity centre with golf at its core. The scheme uses recycled soils brought out from central London for the construction of the features. 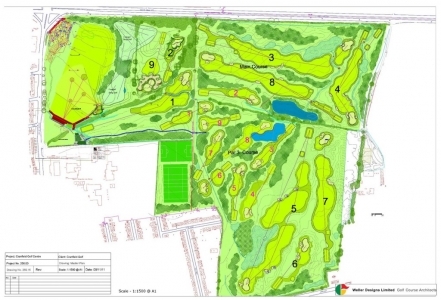 Royalties from the importation are reinvested in the scheme to create a golf facility of the highest quality. 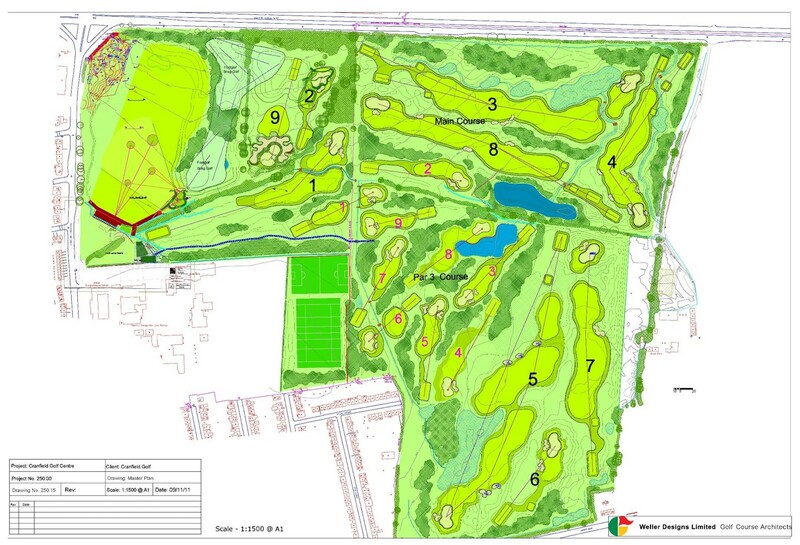 Weller Designs Ltd was responsible for the design and obtaining planning permission (including preparation of an Environmental Impact Assessment).